I know it might seem a bit early to talk about holiday gifts, but I swear it will be here before we know it! I like to think about holiday gifting early so I can get my gifting out of the way early and before things sell out! And to not overwhelm you with tons of gift ideas, I’ve narrowed it down to three gift ideas for the beauty lover on your list! 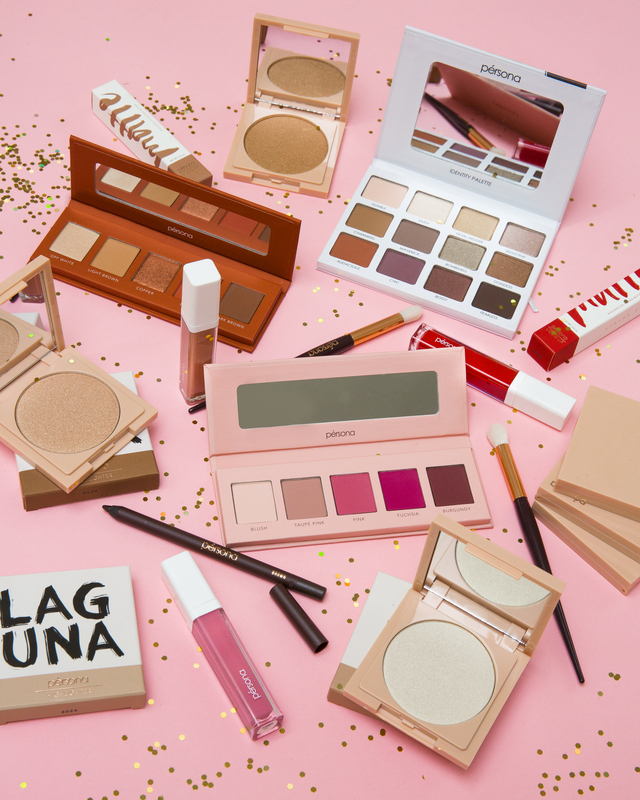 If you’re looking for a gift for the makeup obsessed babe on your list, look no further than the new holiday makeup bundles from Pérsona Cosmetics. There are four bundles curated for every type of makeup lover. 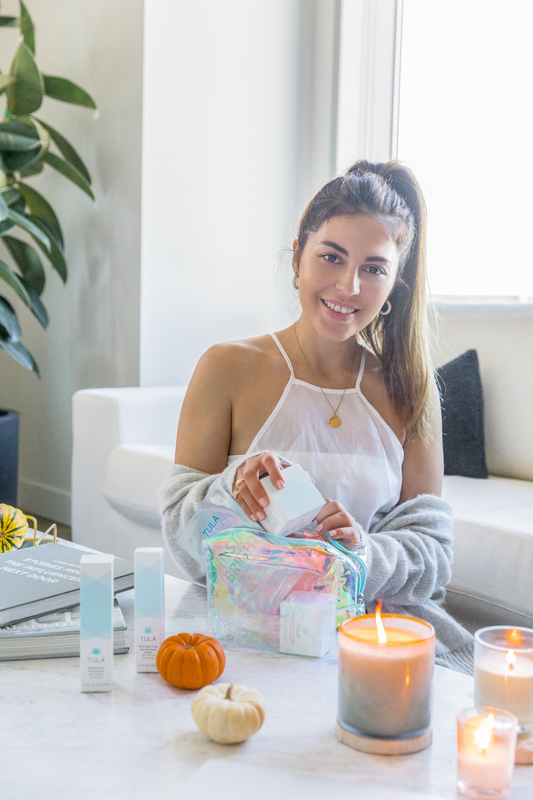 Whether she’s an aspiring blogger or she’s obsessed with her glow, there’s a bundle just for her. If I’m playing favorites, the bundle I’d go for is the Glow Getter Bundle. 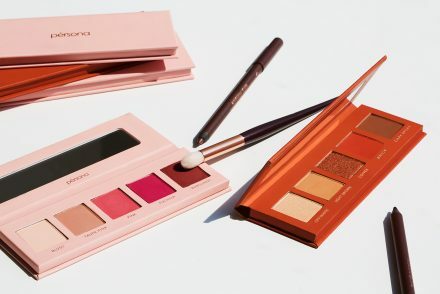 It comes with the new Copper Kit (5-shade eyeshadow palette, multi-use fluffy brush and 24-hr eyeliner), the Cali Glow Zuma Highlighter and the OG matte liquid lip. It’s everything you need to create a ton of natural to glam makeup looks! We all have that friend or family member that cares a little too much about their hair. She washes her hair with sulfate-free shampoo, uses a fancy blow dryer and her hair smells amazing. 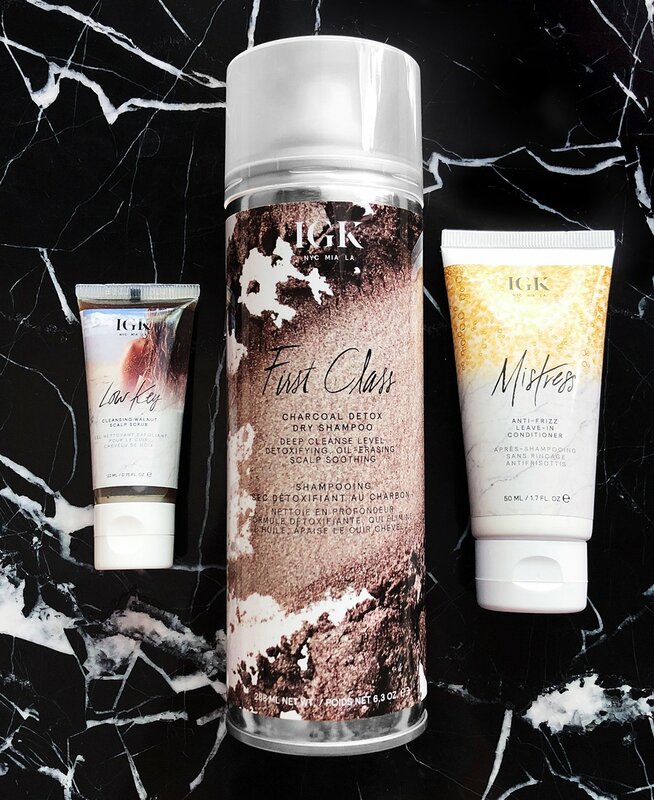 So if you want to get her a gift that she will love and that her hair will thank you for, the new IGK Get Lit Kit is the way to go. This gift set is a great find for the price since it comes with a full size dry shampoo, a scalp scrub and a leave-in conditioner. I also love that each of these products are vegan, cruelty-free and color safe with UV protection! I love giving (and receiving) gift sets for the holidays because it’s a great way to try new products! Gift sets are usually discounted in some way, so the holidays are a great time to gift yourself some new beauty products too! This post is in partnership with Tula. If you’re a beauty lover, what’s on your list this year!? Gift sets are a great idea ! I actually need to try the brand Tula. I am finally buying Igk I have used Batista and Living Proof for dry shampoo. These are so helpful. I just love your ideas !! Oh and The Persona gift set , perfect for Me!!!? So many good gift options! Can’t wait for the holidays ? Beautiful lists of great things for holiday gift ideas. The Glow Getter set is definitely my pick! Great gift ideas! I love the identity palette & the matte liquid lippies! Highlighters are on my wish list. I’m currently using Tula & love how my skin looks & feels ? Yay! So happy you’re loving your pérsona makeup! What are you using from Tula? Love you recommendations!! I always think value sets are great during the holiday! Such great ideas for sisters especially if they’re into beauty! Great post. I already started my shopping because this year I don’t want to do it last minute. I really love your pérsona bundles, I have that on my wish list and other new makeup I want to try.